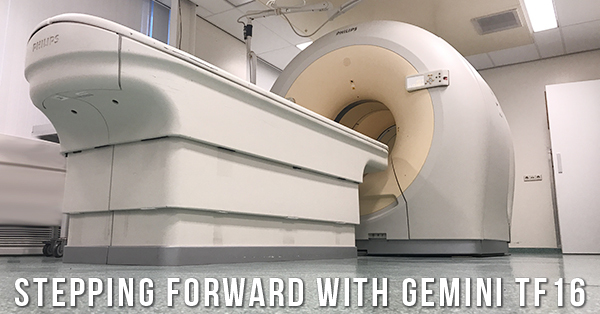 We recently received a call from a PET/CT buyer, concerned that we had proposed a 2007 Philips Gemini TF 16 as a replacement for his 2002 Siemens Biograph Duo. 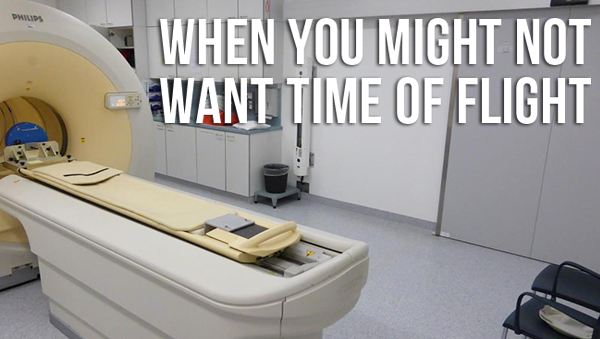 Someone in his personal network had warned him that Philips scanners were inferior and he wasn't keen on taking on more risk in his practice. 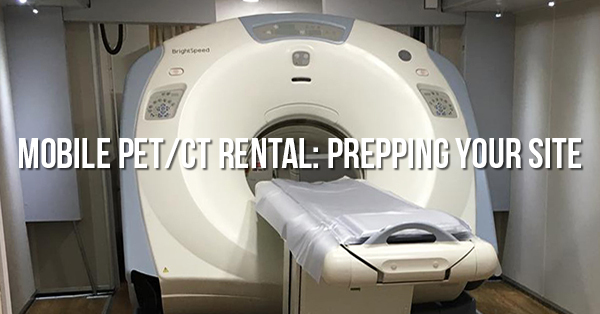 Knowing what we know about the PET/CT market, his concern is understandable, and so is the claim from whomever warned him. However, some things have changed and they're worth noting. Here’s what we shared with him to help with the decision.